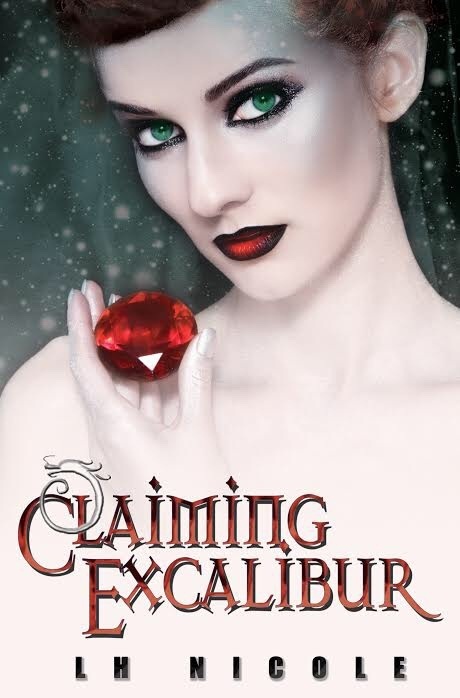 YA Bound Book Tours: Blog Tour Kick-Off: Claiming Excalibur by L.H. Nicole! YA Bound Book Tours is organizing a Blog Tour for: Claiming Excalibur (Legendary Saga #2) by L.H. Nicole. This tour will run from November 16th to 20th. 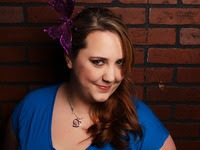 Blog Tour Kick-Off: Overwhelm by Layla Messner! Book Blitz: Bound by Donnielle Tyner! Book Blitz: Fire in Frost by Alicia Rades!